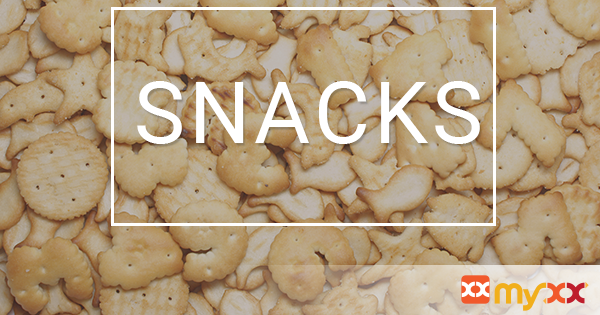 No recipe in mind, but need to purchase or restock your snacks? No problem! Simply add the below to your list and enjoy! - we have it in the Bag!